We've all heard of chocolate and raspberry. 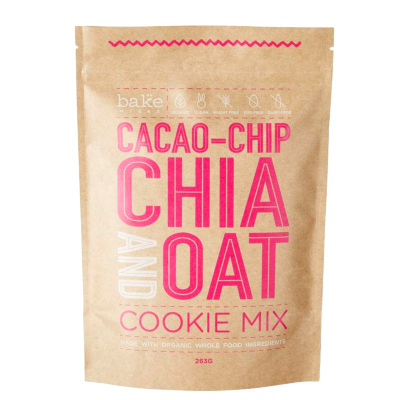 Now its time to meet cacao and acai! 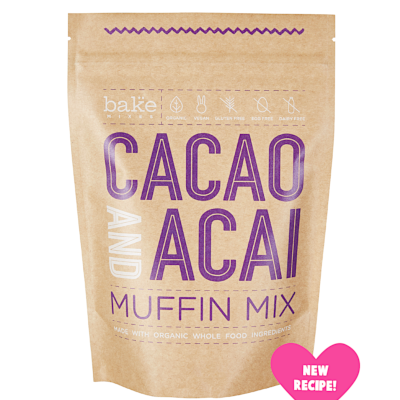 bake mixes Cacao & Acai Muffin Mix is the ultimate organic, gluten free, vegan, super food and whole food baking mix (that's a lot of buzzwords! ), and is now even better with our new lighter, sweeter blend. 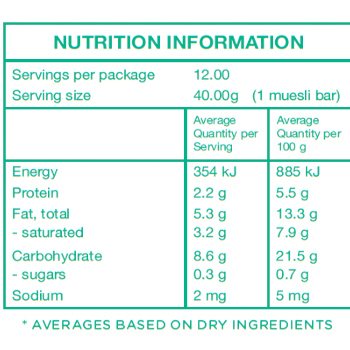 Mix makes 12 standard muffins or 24 mini muffins. Store in an airtight container in the fridge up to four days, or freeze up to 2 months. 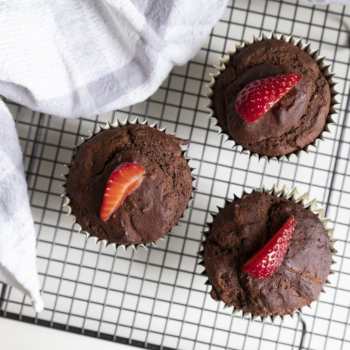 Buckwheat flour, natural almond meal, white sorghum flour, raw organic cacao powder, coconut sugar, arrowroot flour, natural aluminium-free baking powder, organic acai powder, guar gum powder. 1/2 cup pure maple syrup or honey.